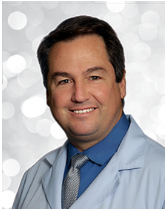 Joseph Civantos, MD, is a nationally recognized ophthalmologist specializing in the medical and surgical treatment of diseases of the retina and vitreous. Dr. Civantos is a principal with Illinois Retina Associates, S.C. Dr. Civantos also is an Assistant Professor of Ophthalmology at Rush University Medical Center in Chicago. Dr. Civantos earned a B.S. from Harvard University and his medical degree from Columbia University. Dr. Civantos and his wife, Lilliam, have seven children, all of whom attended and graduated from Kingswood Academy. Joseph Civantos and his wife Lilliam are two of the original founders of Kingswood Academy. Lilliam served as president of the board of directors of Kingswood for ten years, and as board member for an additional three years. Lilliam has served on the Board of Directors for The Willows Academy for the past ten years. Lilliam also is president of the Mothers’ Club for Northridge Prep. Lilliam and her husband Joseph have seven children, all of whom attended and graduated from Kingswood. Lilliam holds a B.A. in Psychology from the University of Miami (FL) with a minor in Special Education, an M.A. from Ole Miss (Univ. of Mississippi) in Clinical Psychology, and doctoral candidacy in the same. Dr. Susan Mangels is Senior Vice President of Consulting Services at A.C. Fitzgerald, a fundraising consulting firm headquartered in Washington DC. Susan holds a B.A. from Furman University, a Master’s in Education from Harvard University, and a Ph.D from the University of Illinois. Susan was Chief Development Officer at the Independent Institute. 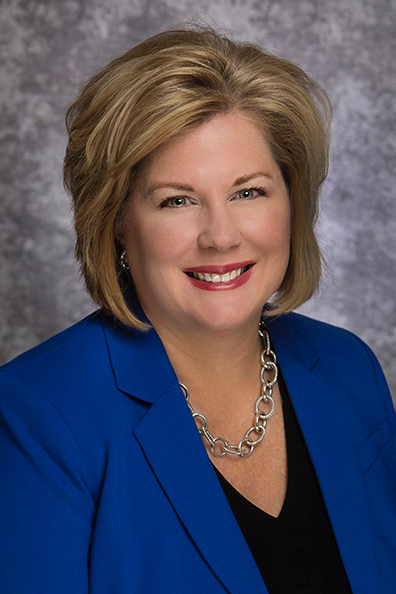 Susan has served as Vice President for Institutional Advancement at Lindenwood University, President of Lexington College, Dean of Oakcrest School (Vienna, VA) and Montrose School (Medfield, MA). Susan serves on a variety of boards and speaks frequently on executive leadership, careers, and work-life balance. Susan lives in Chicago. Tracey Skokna has been a licensed, registered nurse in the State of Illinois for over thirty years. Tracey has a degree in Nursing from the University of Illinois College of Nursing. Tracey is the mother of ten children, all of whom attended Kingswood. Tracey and her husband Nick live in Hinsdale, Illinois. Tracey currently is employed in Human Resources and Accounting for a small business.